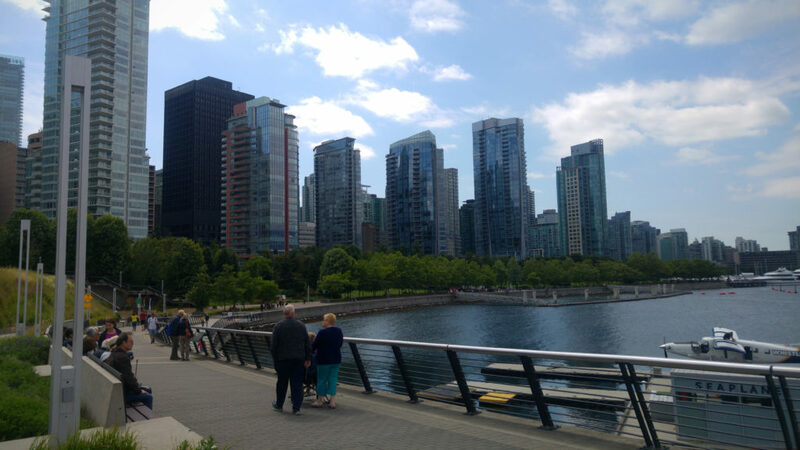 This summer I had the chance to go to Vancouver. It is a very large city with large buildings, green spaces, the sea and mountains. Everything is there! I loved that picture. It is also very cosmopolitan, with only 48% of residents having English as their mother tongue. I will give you a quick overview of my trip to Western Canada. There are so many things to do and see, it will be a preview to make you want to discover this beautiful country! 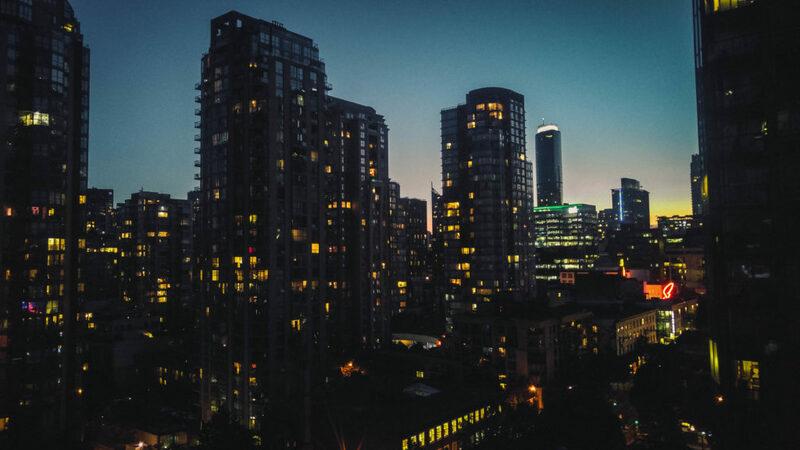 Some places are not to be missed, such as Gastown (and its Steam clock), Coal harbour, Stanley park, Seawall, English bay and a little further on, Wildcliff park and then Capilano Suspension Bridge. Photos speak louder than words! Look! Walk in Coal Harbour, near Canada Place. 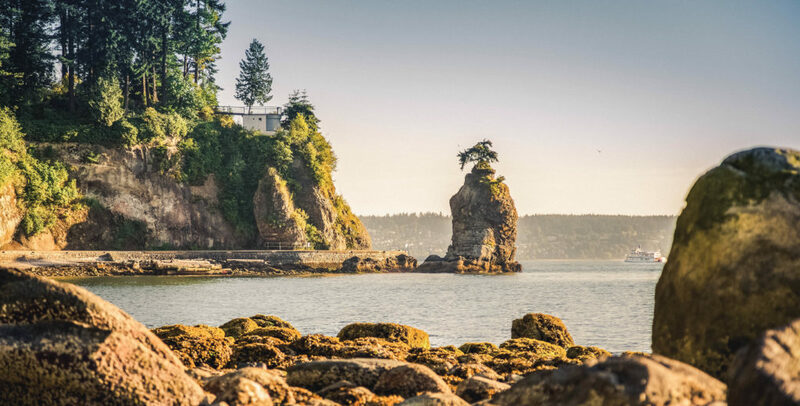 The seawall is a stone wall that was built around Stanley Park to prevent erosion of its coastline. All around, a long path where pedestrians and cyclists walk. 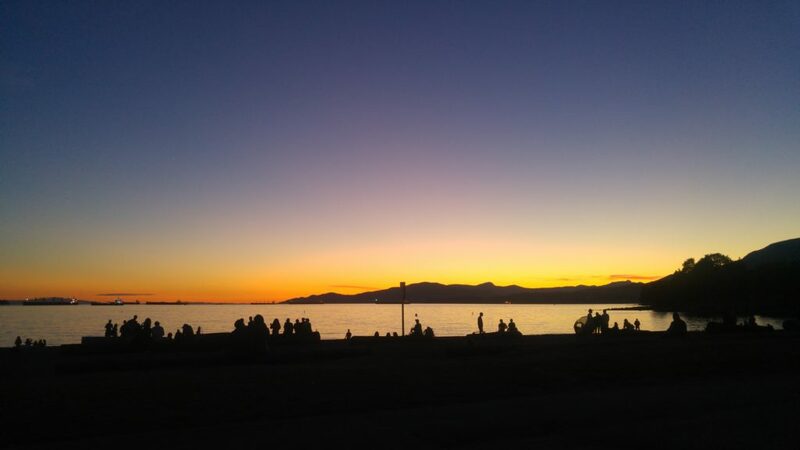 English bay, the beach and its magnificent sunsets. Vancouver also means Vancouver Island! An island but not small! 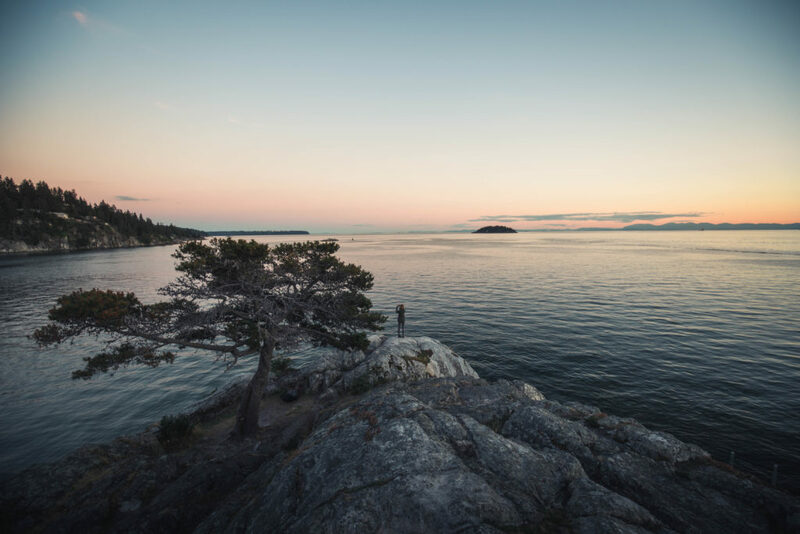 It is the largest island in North America and about 32 150 km²! It’s ideal for a small road trip. We go there on the ferry. It messes up the hair on the ferry!! If you’re lucky, you can see orcas! Victoria, named in honour of Queen Victoria of the United Kingdom, is the oldest and most important city in the North West Pacific. It has preserved many of its historic buildings and some districts with 19th century architecture. Besides, if you want to eat vegan there is a small super nice and a little hidden restaurant: Green Cuisine Vegetarian Restaurant. 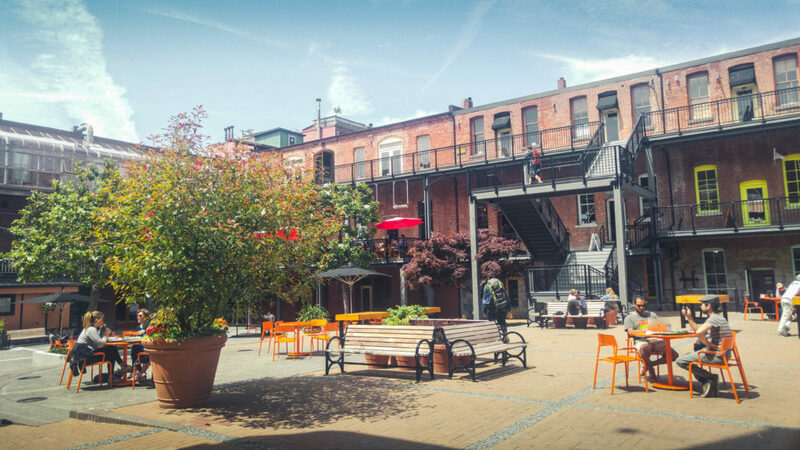 With the possibility of eating outside in a quiet inner courtyard. A nice inner courtyard where you can eat Vege! 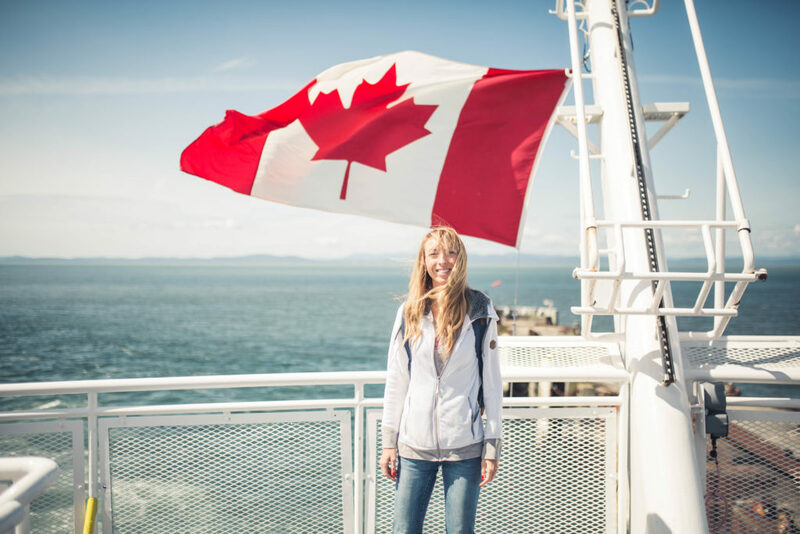 Victoria and its must-see monuments. After Victoria, direction Cowichan, where we saw a beautiful sunset on the lake. A place only local people know about! I thank the owners of the Airbnb for pointing out this place to us! It always starts with a little hidden path on the side of a road! 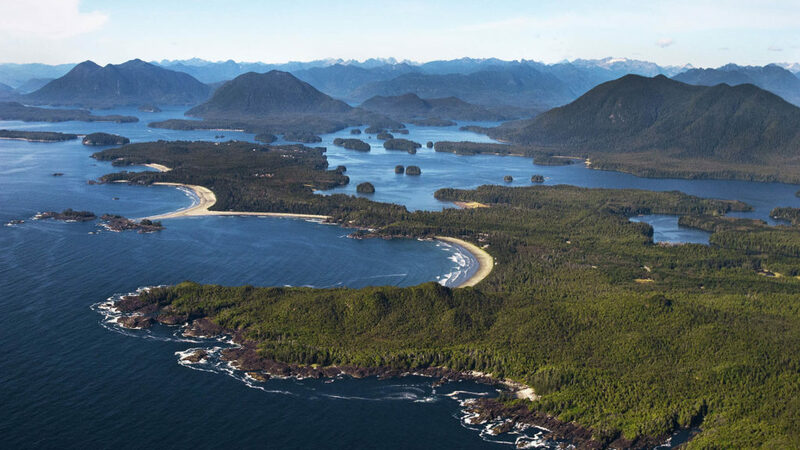 Continuation of the road trip by Clayaquot provincial park, wild Pacific trail to Tofino: a surfers’ paradise! The setting is absolutely beautiful the small houses, the sea and the mountainous islands that we unfortunately couldn’t see because of the fog and bad weather. 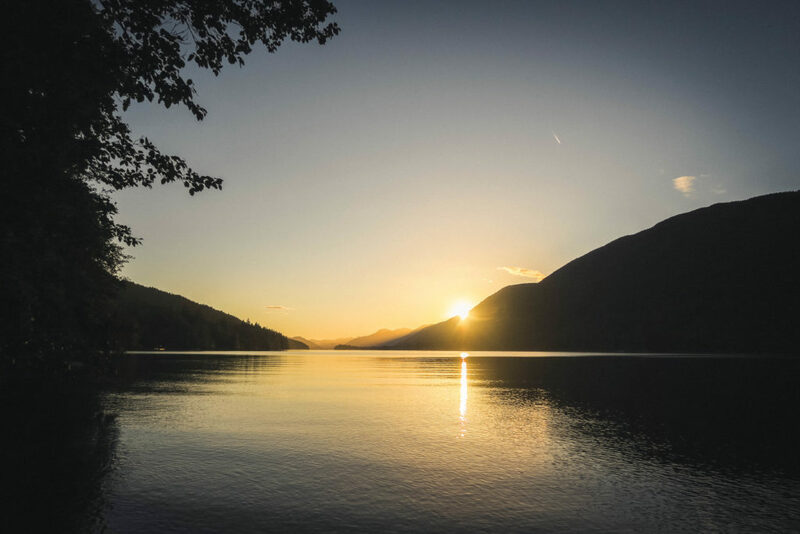 When you leave North Vancouver for Whistler, there are a few must-see stops on Highway 99: Shannon Falls and Sea To sky Gondola are among them. Whistler is a very large ski resort. We find the typical atmosphere of the big ski resorts: the chalets, the bright decorations in the evening. It must be really magical in winter and even more so at Christmas. Shannon Fall (1) et Sea to sky Gondola (2 & 3). 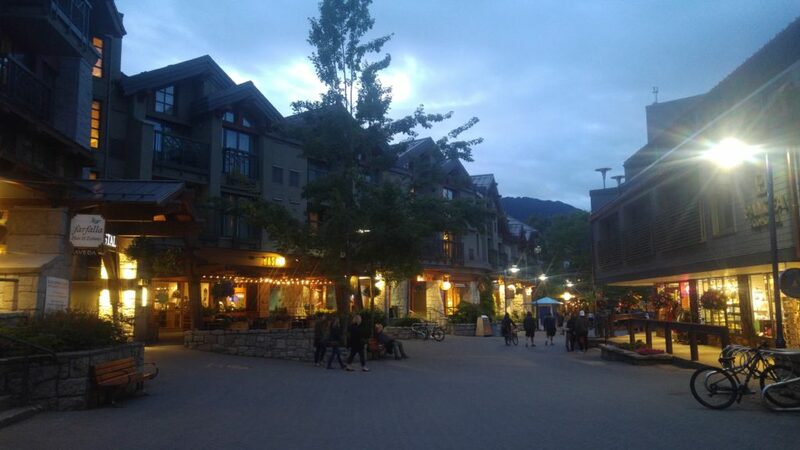 Whistler at nightfall. If you want to eat for cheap El Furniture wharehouse will be the place to know! However, book as soon as you arrive on site because there are always people there. 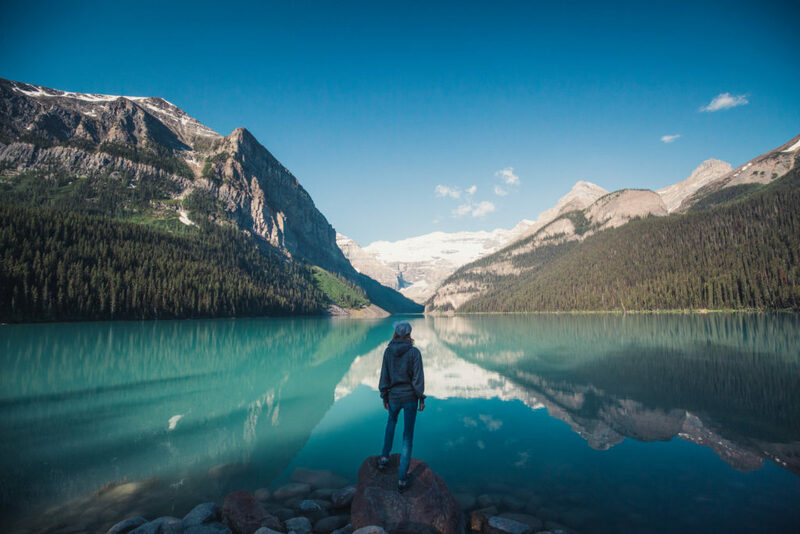 We pushed our road trip to Banff, Alberta. What magnificent landscapes! The mountains and lakes of a breathtaking mineral blue! 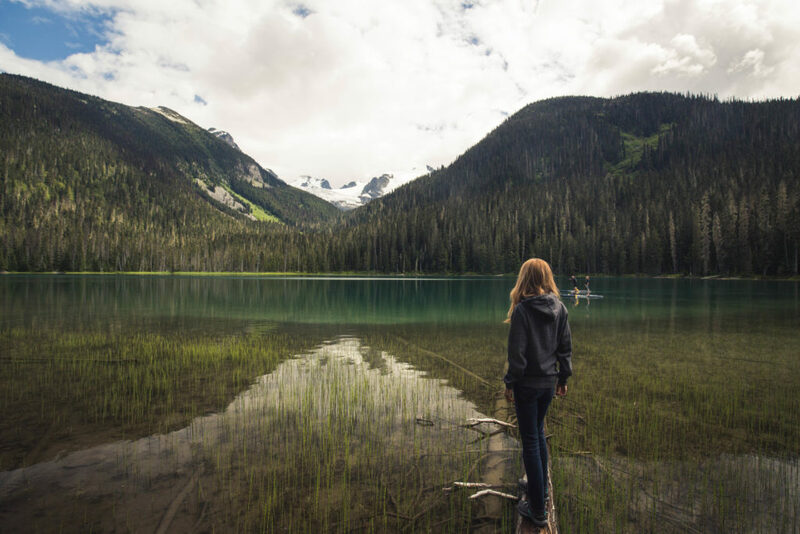 Joffre lake – be careful, bring the mosquito repellent! It’s the only lake where there were mosquitoes. Large spaces that we find it difficult to leave when we are in love with nature. The most beautiful pictures were taken there #nostalgia. Continuation of the road trip and return via South Vancouver. On Highway 5, two nice stops: Othello Tunnel and Bridal Veil Provincial Park. The Othello Tunnels (1 & 2) are a series of former tunnels and railway bridges that cross the granite walls of a massif and cross the wild Coquihalla River. They were built in the early 1900s. The Bridal Veil (3) is a large waterfall that gave its name to the Provincial Park. That’s it, it was a little bit of this beautiful trip. I hope you enjoyed this destination and took a break from it for a while:) It’s always nice to see new things! Other photos and video panoramas are available on my Instagram account, I invite you to take a look!